A first glance at Oscar weekend's new theatrical releases might be misleading. Though most of the movies look like they lack any kind of heft—whether we're talking about substance or even just plain, old entertainment value—here are two films worth your time. The first is Kids for Cash, a documentary about a corruption scandal in Wilkes-Barre, Pennsylvania in which two judges received kickbacks for sentencing juvenile offenders to long sentences in for-profit detention centers that they both helped establish. So many of today's documentaries obviously lean toward one side or another of the particular issue they're covering, advocating for or against rather than documenting the subject at hand. What so impresses me about Kids for Cash is just how even-handed director Robert May is in his approach. He interviews a broad cross-section of young men and women (and their parents) who were essentially railroaded into these centers without proper access to counsel over sometimes minor infractions. One young woman lost years of her teenage life over fighting with another student who picked on her. Another man was sent away because he was found riding a moped his parents bought for him unaware that it was stolen property. In most of these cases, the effect of their time in prison has been ruinous. And it all stems from a climate in which schools would rather implement a zero-tolerance policy than actually try to confront each student's infraction on a case-by-case basis. May not only presents us with the victims' side of the story. 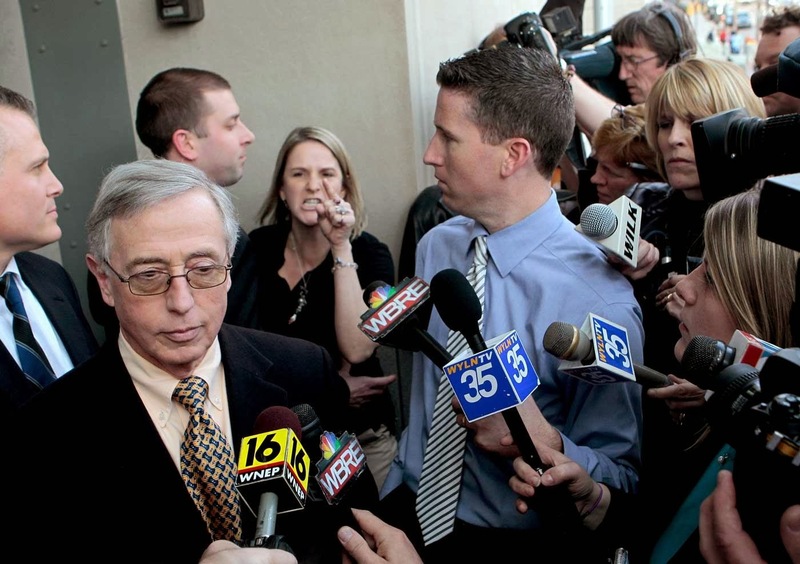 He also allows the two judges, Mark Ciavarella and Michael Conahan, to defend themselves at length on camera. With little to no coaxing or editorializing, May is able to put across the infuriating outrage that the victims, their family, and even Luzerne County residents still feel today simply by allowing the interviews speak for themselves. The two judges come across as schemers out to make a buck at the expense of young lives that may never get back on track as a result of their self-serving intervention. The Wind Rises is purportedly famed animation director Hayao Miyazaki's last picture. 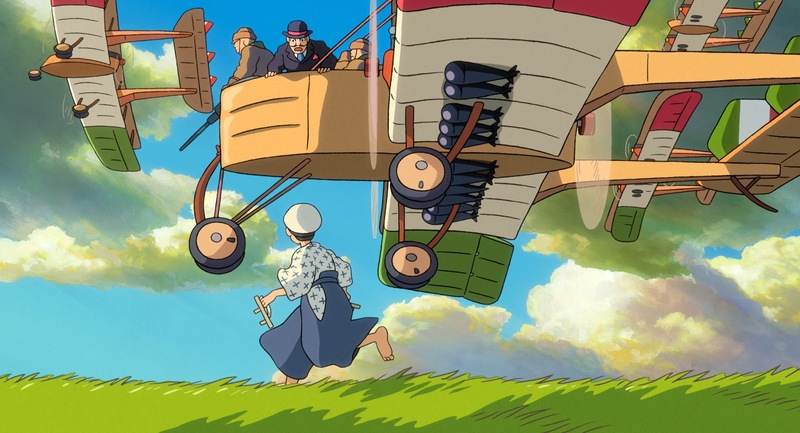 A lyrical and at times close to surreal depiction of the life of Jiro Horikoshi, The Wind Rises has faced some controversy since it started making the rounds of the awards circuit (it's nominated for an Academy Award). That's because its protagonist is the designer of the Mitsubishi A5M and A6M Zero, both used against us in World War II. Some have detected a certain nationalism in the film as a result of this, an assessment which may not be too far off given recent events in Japan. Miyazaki chose Jiro for his subject as a way to also pay tribute to his father, a designer who contributed to the production of the A6M Zero. 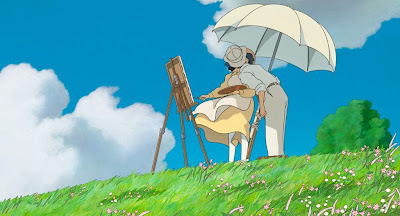 However, the tone of The Wind Rises is, if anything, elegiac. 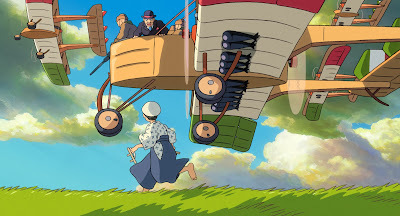 Miyazaki addresses the eventual use of Jiro's graceful planes as regrettable and appears to be equating the appropriation of his designs by the Japanese government with his desire to remain unencumbered by commercial considerations, especially after Disney co-opted his own brand Studio Ghibli for international distribution. Whatever one might read into the film, there is no doubt that The Wind Rises is a dreamy but penetrating look into a culture that continues to best be characterized today as alien. Kids for Cash opens today in select theaters. Actress Kathy Bates will moderate a Q&A with director Robert May following the 7:15pm show at AMC Village 7, New York, NY. Here in Atlanta, GA, producer Lauren Timmons, an Atlanta native, will participate in a Q&A following tonight's and tomorrow night's 7:00pm show at AMC Phipps Plaza.